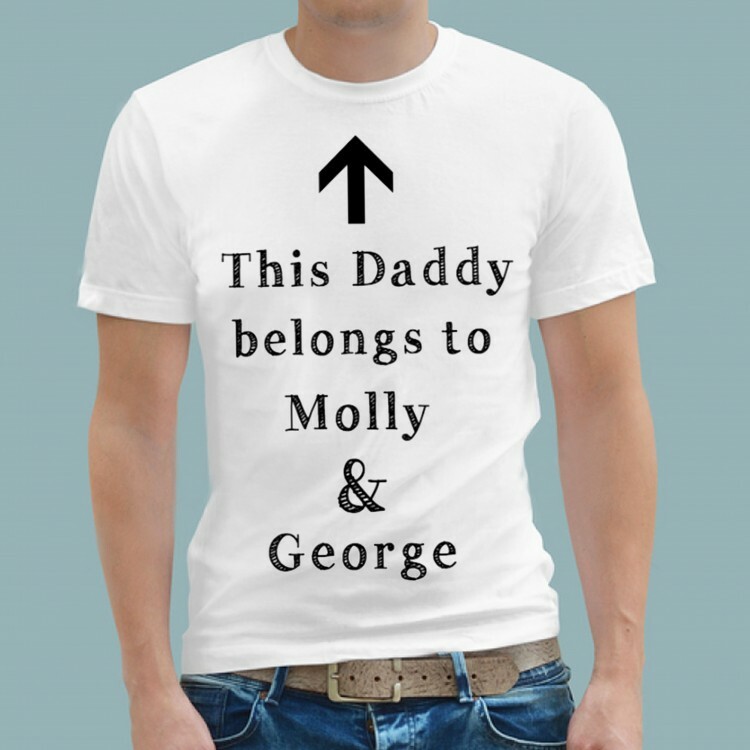 T Shirt - Any Text. 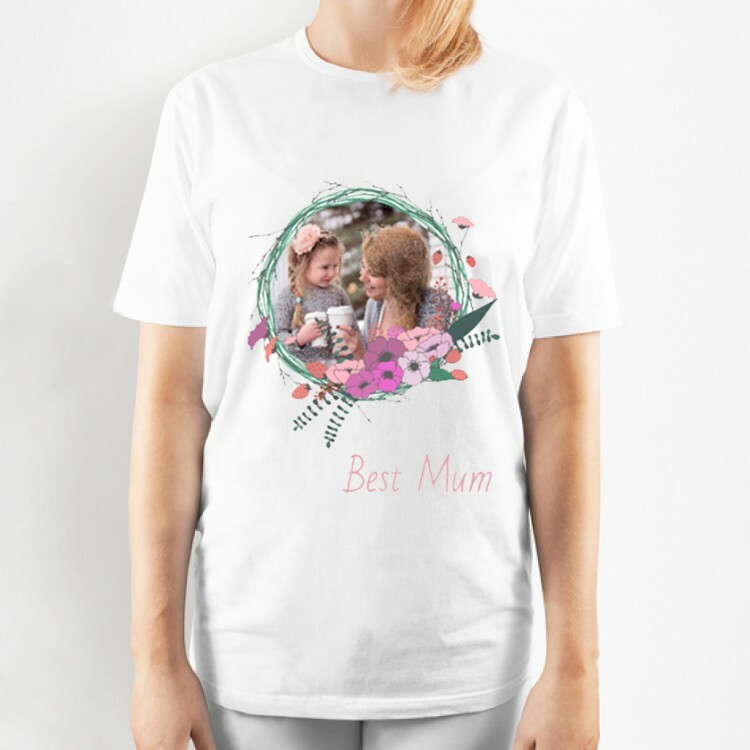 T Shirt - Childrens artwork. 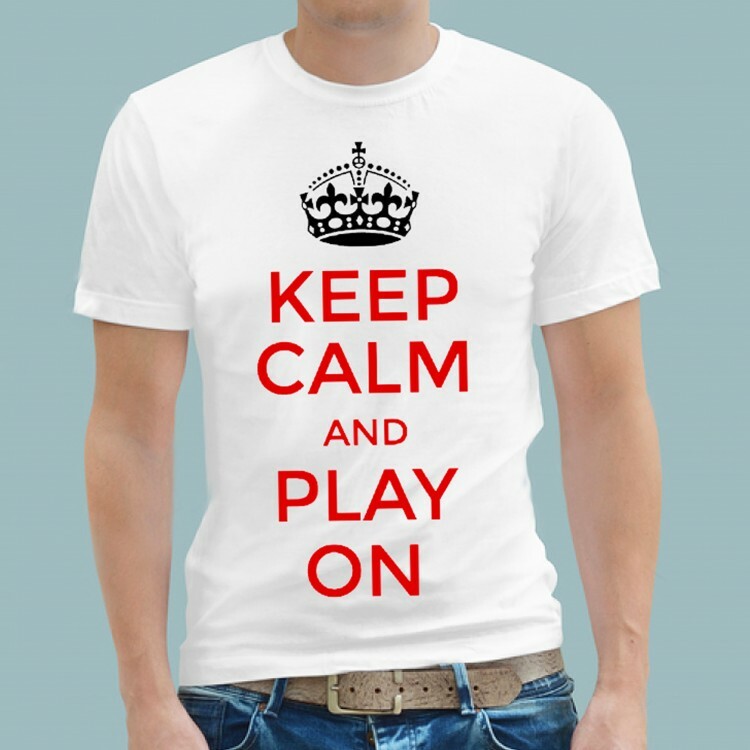 T Shirt - Football Keep Calm. 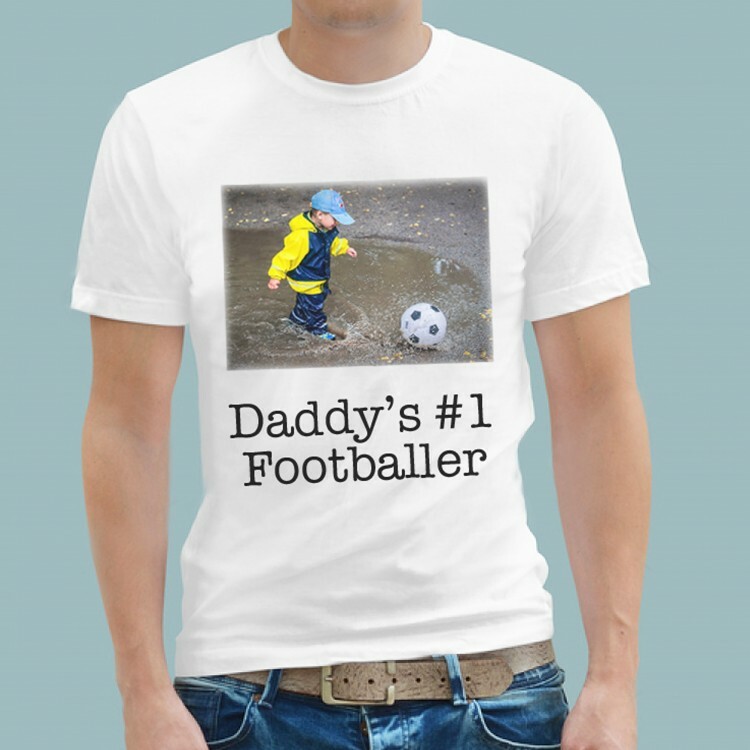 T Shirt - Football No.1 Player. 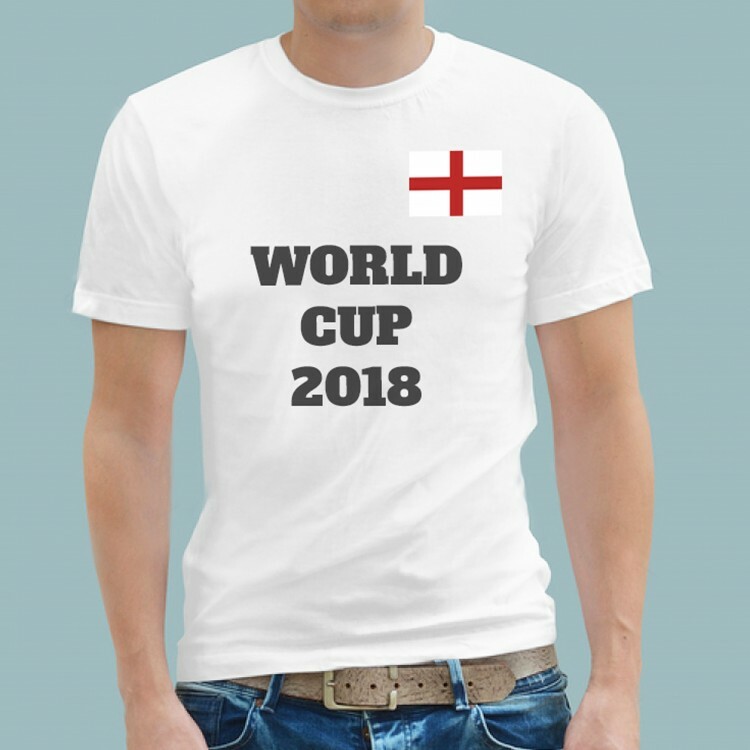 T Shirt - Football World Cup. 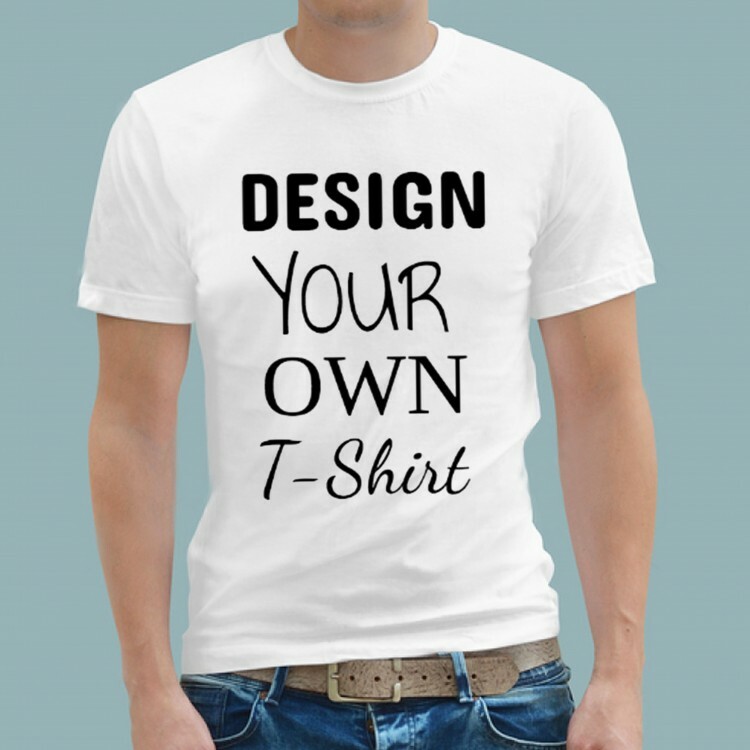 T Shirt - Add your Logo. 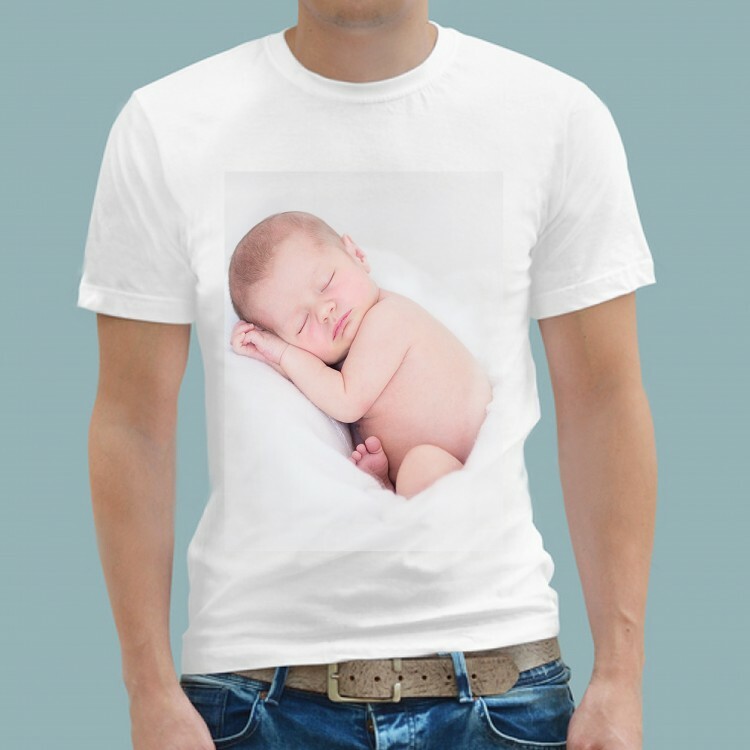 T Shirt - Big Photo. 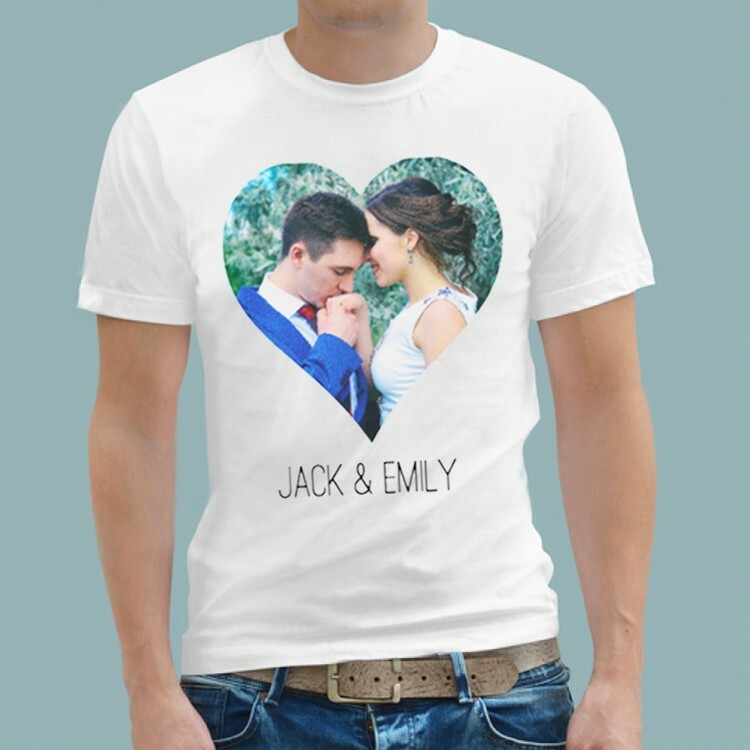 T Shirt - Heart Photos. 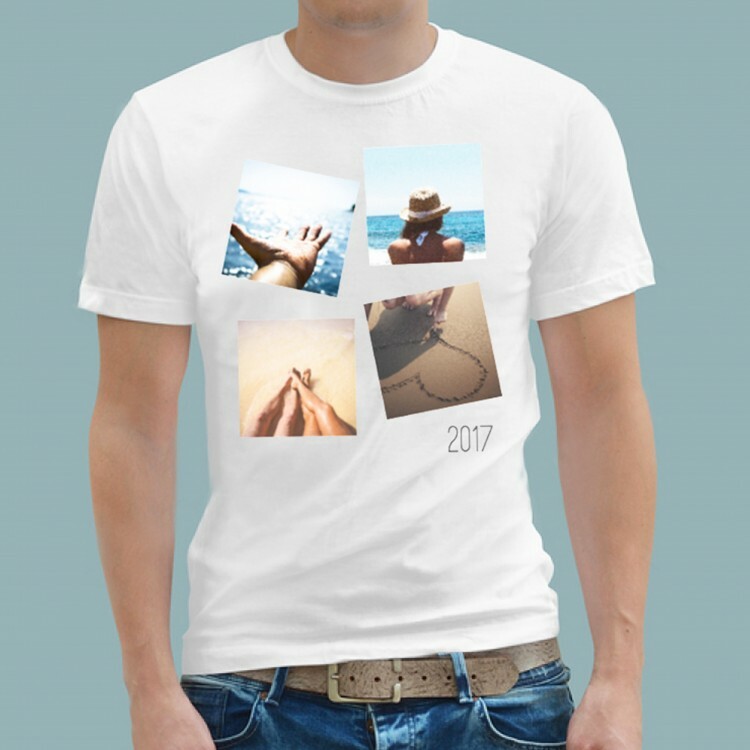 T Shirt - 4 Photos. 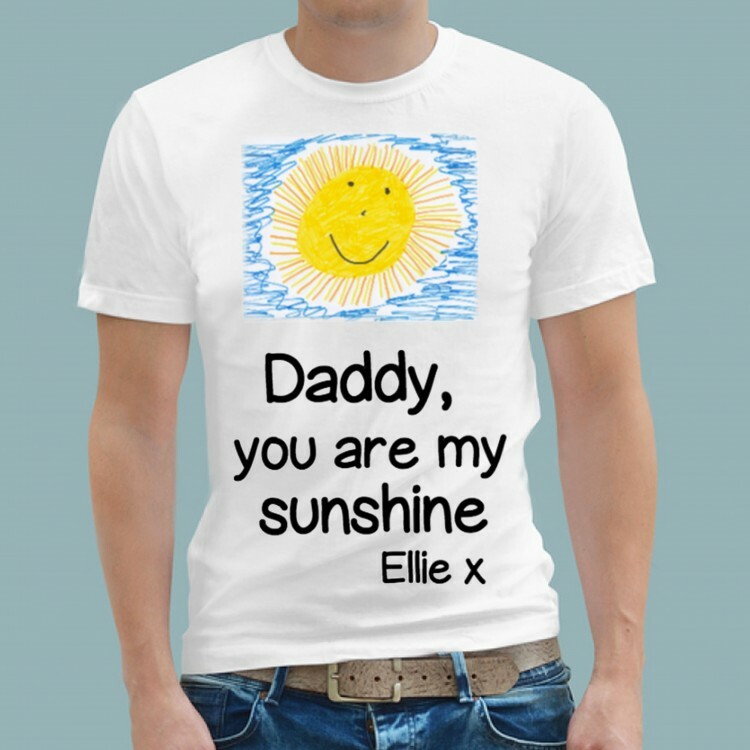 T Shirt - Garland Photo. 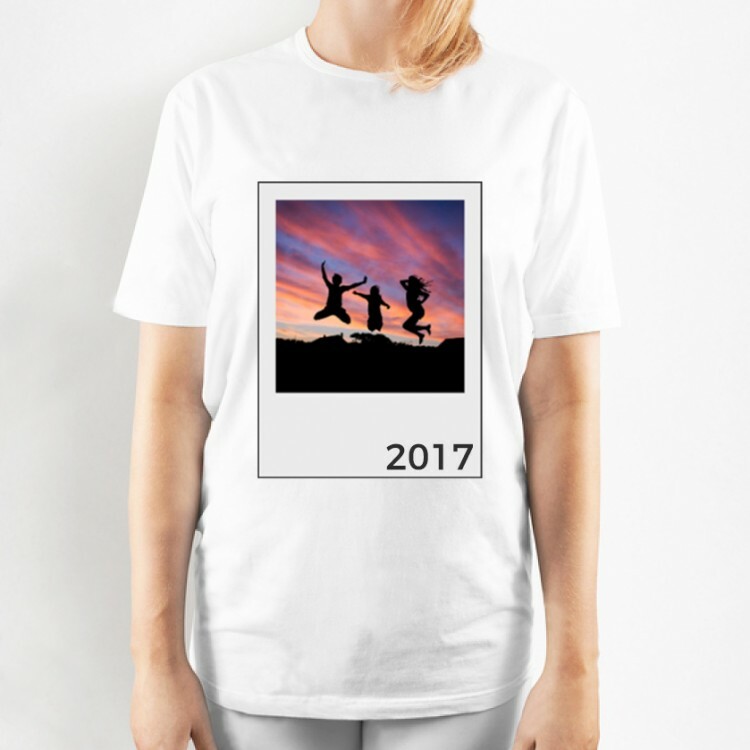 T Shirt - Polaroid Photo. 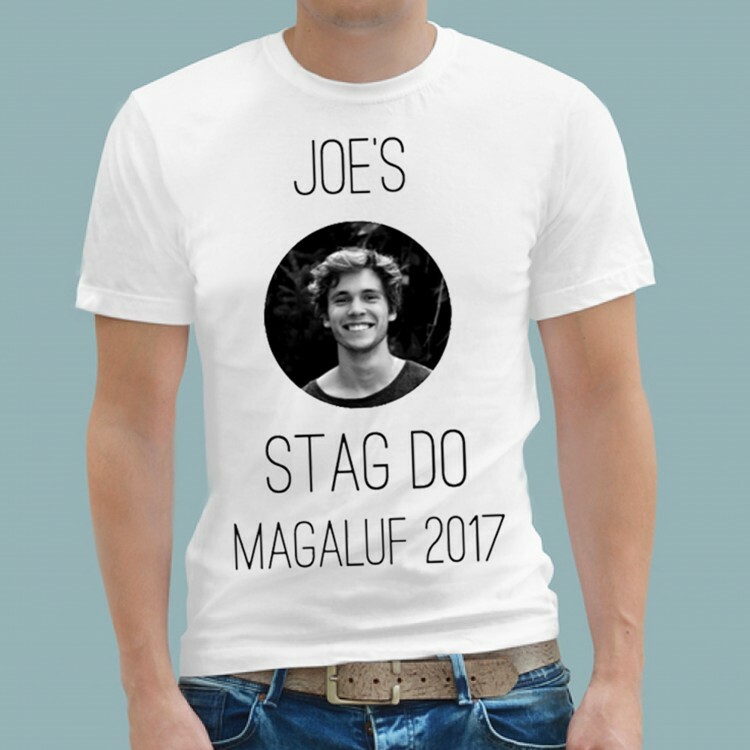 T Shirt - Stag Do. 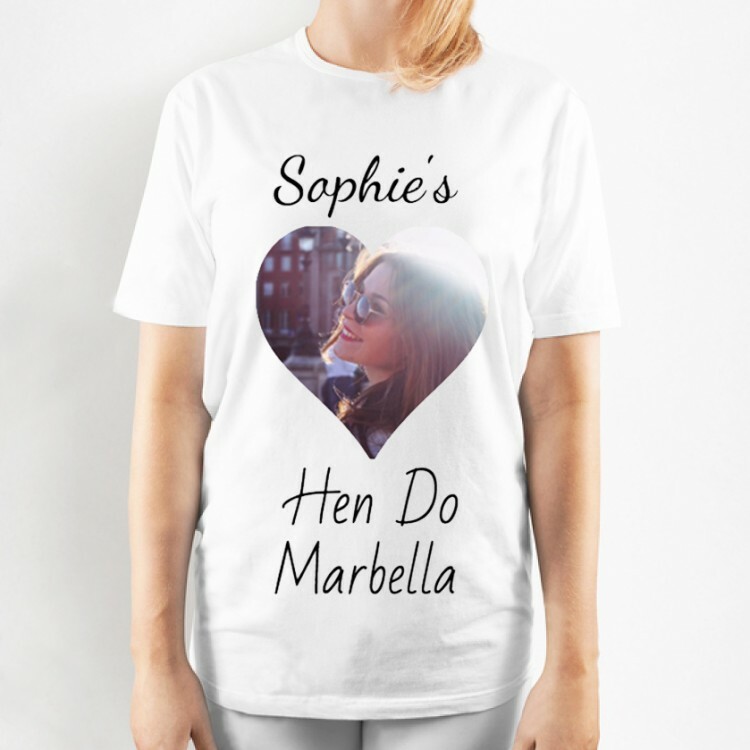 T Shirt - Hen Do.